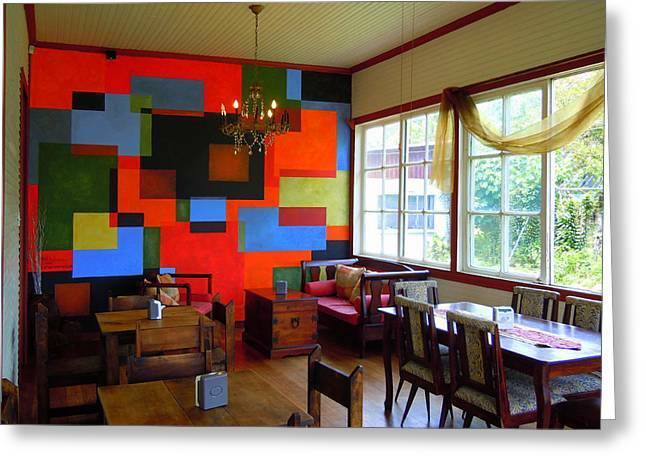 Cubist Mural At El Encanto is a painting by Scott K Wimer which was uploaded on July 14th, 2010. This was a fun mural and a completely different look for a traditional Costa Rican Colonial Home. The home is now a popular cafe ,restaurant in San Isidro de Coronado. 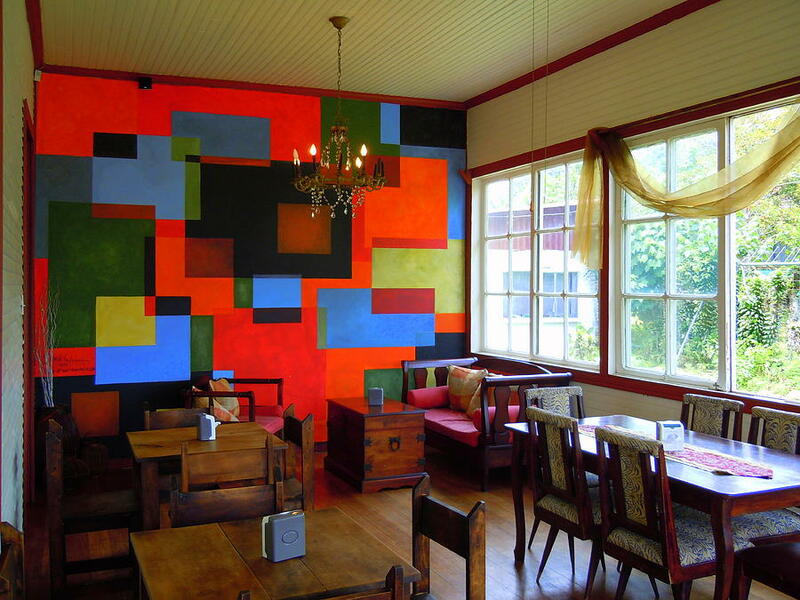 There are no comments for Cubist Mural At El Encanto. Click here to post the first comment.